Provide high quality data: Your feed should contain the basic attributes that are mandatory and common for all types of products. 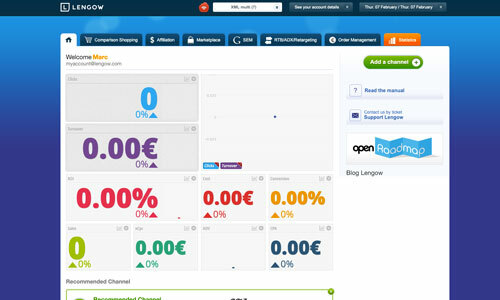 Other attributes are optional but help to better position your products in the search results. Budget, targeting, performance: Have an overview of your campaigns and optimise based on your goals and objectives. Do you want to start on Google Shopping and sell beyond your ecommerce site? 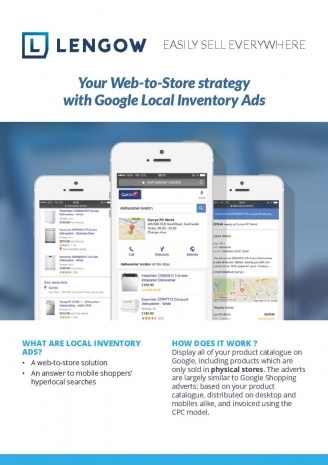 Are you already selling on Google Shopping and want to improve your performance? 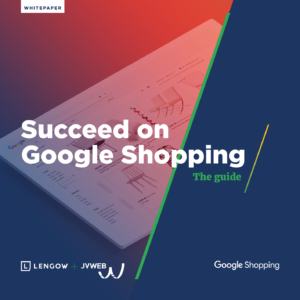 With this guide, Lengow offers you the key elements to create or improve your campaigns on Google Shopping and successfully integrate this channel into your digital strategy! We provide you with an example of an optimized Google Shopping catalog, view the .csv structure and get inspired to improve your Google campaigns. 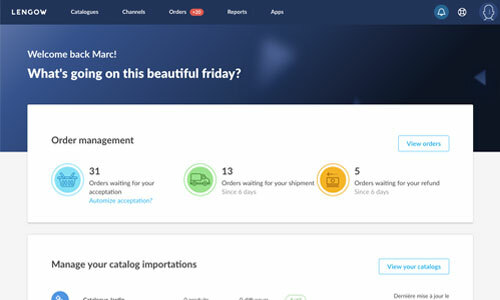 Fields are not automatically completed, they have to be filled according to the characteristics of your product catalogue and your categories. Manipulate your feed so it fits all the requirements necessary to succeed in Google Shopping. 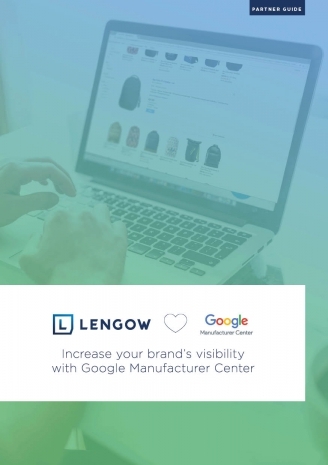 How to optimize your products feed with Google Merchant Center? How to submit a product feed to Google Shopping? 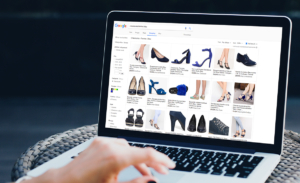 Why sell through Google Shopping?